The JReviews Component for Joomla boasts one of the most comprehensive reviews engine on the market. It is user friendly and developed with a strong emphasis on user experience, SEO and performance. Use JReviews to build City Guides, Classifieds, Business Directories, Product Catalogs, Book Reviews, Events, Movie & Gaming Review Databases, Job Boards, Beverage Reviews and so much more. JReviews for Joomla leverages the core Joomla category and content system; it is very flexible, and has settings that allow you to toggle on/off practically every feature. It's even possible to use it without reviews. Extend listing and review forms with custom fields. 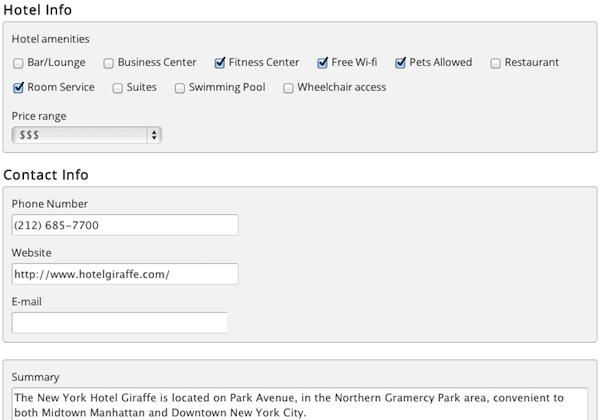 Start off with standard forms containing the basic fields for listings and reviews and extend them with custom fields. There are many types of fields to choose from including non-standard inputs like Related Listings to connect listings with one another. It is also possible to control user access settings and to customize the rendered output of each field. Through the use of Listing Types, you can design multiple listing and review forms so they are tailored to each of your categories. For example if you have Venues and Events listing types each one can have different forms that collect different information. 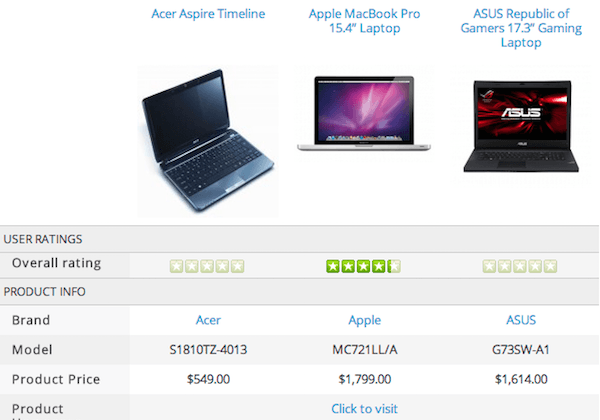 Empower site visitors with favorites, claims, enquiries and comparison. Let your vistors make the most of your site with these great features. They'll be able to create their favorite list, claim listing ownership so they can manage their own listing, submit an enquiry to a listing owner and easily compare multiple listings on the site. It's very easy to submit listings on the front-end of the site so you can allow site members or even guests so contribute new content. With fine-grained access controls you choose which listings are automatically published and which go into moderation. Define unlimited rating criteria and choose your rating scale. Build your site just the way you want with the ability to define different sets of rating criteria for each of your listing types. You can establish the rating scale that will be used on the site and also assign different weights to each rating criteria. Top rated lists take into account both the average rating and the number of reviews a listing has received for more accurate results. 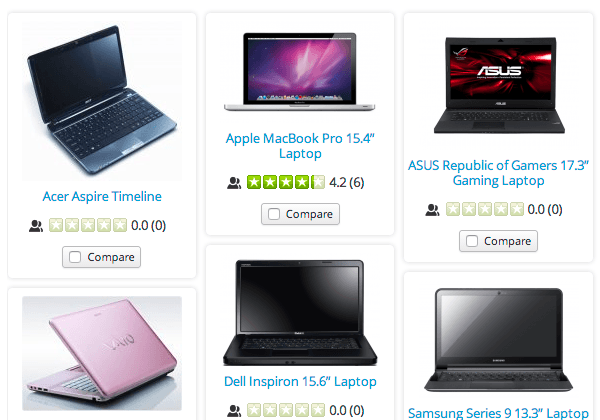 Listings can also be ordered by rating for each individual rating criteria. So for example, your site visitors would be able to find top rated restaurants based on the quality of food alone, instead of only by average of food, atmosphere, service and pricing. Your site visitors will be able to vote on reviews and use the review search functionality to find reviews that match their keywords. Editor reviews allows you to give your business or trusted users the ability to post reviews that are shown, and averaged, separately from the user reviews. Include videos, photos, audio and attachments in listings and reviews. Listings and Reviews can have any type of media associated with them. Each media type is automatically recognized and videos and audio files are automatically converted to HTML5 compatible formats so they play in all browsers. You can import media files directly from other sites and automatically embed videos from the most popular video sharing sites. Choose from multiple layouts and display options for videos and photos and you can even have different settings for each of your listing types. For example you can display a photo gallery in the detail page for Hotels and use a film-strip layout for Movie listings. Let users find exactly what they need. Create custom Advanced Search Modules to let users quickly find what they are looking for, including the ability to search listings by rating. You can design multiple forms with different inputs or let users use the default Advanced Search page where they can search listings by listing type, category and the defined search fields. The Live Search feature improves the user experience by loading results in real time as the user types in keywords or makes selection from the Advanced Search Module. When combined with the GeoMaps Add-on the Advanced Search Module is also capable of performing proximity searches using postal codes, partial or complete addresses. Give your site a social side with seamless JomSocial and EasySocial integration. All user actions appear in the EasySocial and JomSocial activity streams to enrich your community. New listings, media, reviews and review discussions can be posted to the stream in addition to favorites and votes on reviews and media. The EasySocial and JomSocial user avatar and name is also shown on user contributed content linked to their profile. 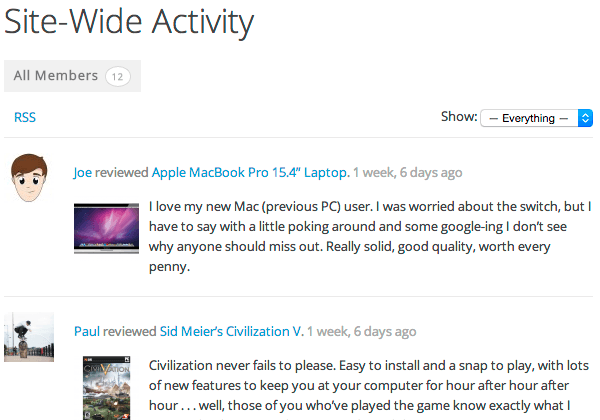 Three Community plugins are available to display a user's listings, reviews and favorites in the user's profile page. 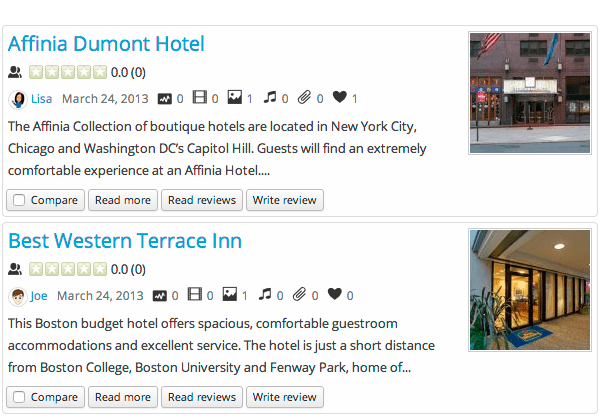 We've got you covered with Structured Data for listings and reviews. We implement Schema.org, Facebook Open Graph and Twitter Cards. Review and Breadcrumbs structured data markup is output by default to increase the probability that you'll get nicer results in SERPs. It's important to keep in mind that search engines like Google decide which sites will display rating stars in results, but we take care of the technical aspect so you can focus on the content of the site. It is also possible to configure each of the site Listing Types with different Schema.org and Facebook Open Graph object types. We've put together eight different Modules to make your site stand out from the pack! We know it's important to display different information throughout the site and once installed you'll find the following Modules available, each one with many configuration settings: Advanced Search, Directories, Listings, Reviews, Fields, Range, Media, User Favorites and Totals. 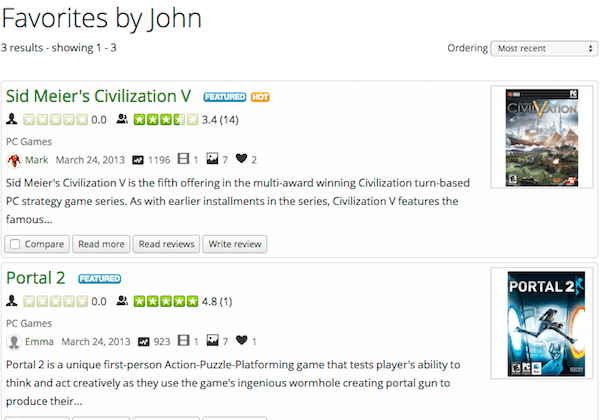 The core functionality of JReviews already lets you put together an incredible site. If you want to extend it with even more features we've got a few add-ons to choose from. 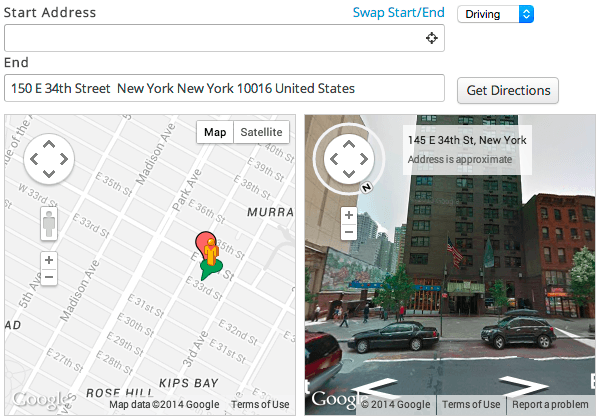 GeoMaps: Bring the power of Google Maps to your site. Add proximity search to the Advanced Search, display maps, streetview and directions. 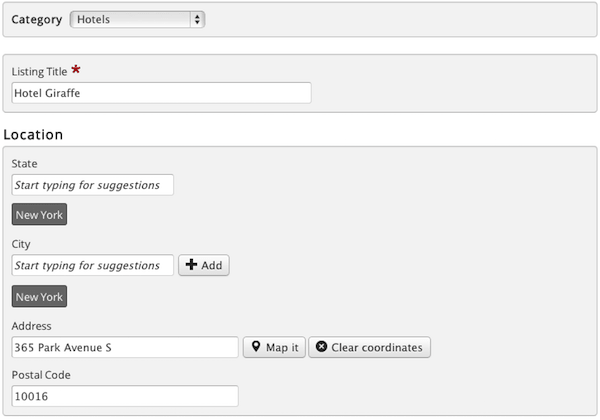 The add-on includes a Module to display maps anywhere on your site. 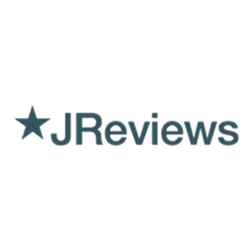 WidgetFactory: Harness the power of your brand and content by giving publishers the ability to add customizable widgets that display your site content on their websites. UserProfiles: Add a powerful profile system to your site that takes advantage of all the powerful features in JReviews like multi media uploads, custom fields, user reviews and advanced search. PaidListings: Make money with your website by accepting payments for listing submissions and for enhanced listings with custom fields and media. FBAppFactory: Build, brand and distribute your own Apps that others can install, configure and display on their Facebook pages..
Quick2Cart: Turn JReviews into an E-commerce powerhouse! Sell physical and digital goods and even start your own marketplace. Also not working for expired jreviews license. To use JReviews v2.7.17.2 with this license you need to renew your upgrades. Use the button below to refresh the license information after renewing the upgrades. Thanks very advance, for helping. Hello, please upload JReview component for php 7.x and plugins for Easysocial. Can you please help me to update component JRevie's license, which I have downloaded from your website. Current instructions work perfectly for php5 version, however it seems to have an issues with php7. If you could help me with this I will donate any PayPal account of your choice. Hi. we updated jreviews to current latest version for php 5 but sorry we have not access to latest version for php 7. Thank you. added to package. if you have active license what is your problem? Does anyone have the Import add-on? Hi, the my_controller.php file ( 'Fix Admin License for php 5.3' directory ) isn't working in php 7 . I have a official license, but the problem is about the php 7. Do you have news about this ? This package isn´t working if i use php 7. Finally we removed license from JReviews and you can install it on any site. I have a active license, but i don´t have the JReviews version 3.1.0. How can I get this version ? Hi,sorry I understood wrong. I have a old valid license ( i guess 2.6.x ) but it is outdated. Hello! Connected php 7 ioncube loader shows a blank page. Tell me how to make a catalog work? your php must be php 7.0.x . is it? This extension is open source now and you can install in in any site. does it have any add-on ? it has free addons and we will add paid addons to our site too. When will the addons be added? Will they be in the package with the component or separately? Hi. Will the 'JReviews WidgetFactory' Add-on available ? It is very useful, because it give the updates about the release contents. It make the site appearance greater. Thanks. Hi, we have not open sourced version of WidgetFactory now. but we have it's enocded file. we will try to decode it and after that will upload it. Thanks. I am waiting for this useful add-on. There it's new version of JReviews 3.5.2.1 Can you update? How do I install the rapid launcher and other addons? Hi, please read "Readme First.txt"
A new version 3.5.3.0 has appeared. Can you update? The Jreviews has an addon called : WidgetFactory. Please, can you provide it ? Before I purchase a membership (again ) is the jreview working? is it the latest version and above all what if we do not have a valid license? Hi, yes it is open source now and we removed license from it. read readme file.